Columbia Threadneedle Investments has appointed Lorenzo García as head of EMEA Client Investment Solutions. García (pictured), who will be based in London, will be responsible for delivering investment solutions to those clients in EMEA, reporting to both global head of Investment Solutions Jeff Knight, and to deputy global CIO Mark Burgess. With 17 years’ investment experience, García joins the company from BlackRock Investment Managers, where he held different positions during his 12-year tenure. 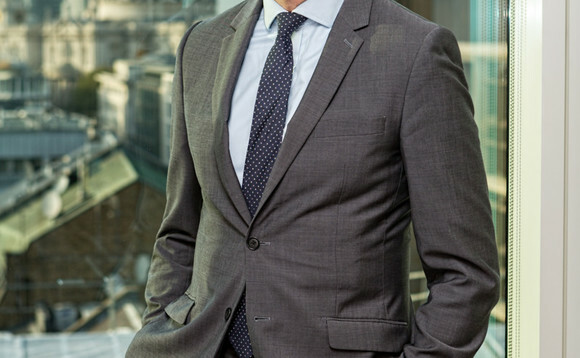 He worked as head of EMEA Institutional and Retail Portfolio Management, ETF and Index Investments. Prior to that, he was head of BlackRock’s EMEA and APAC Multi-Asset Risk and Quantitative Analysis team.